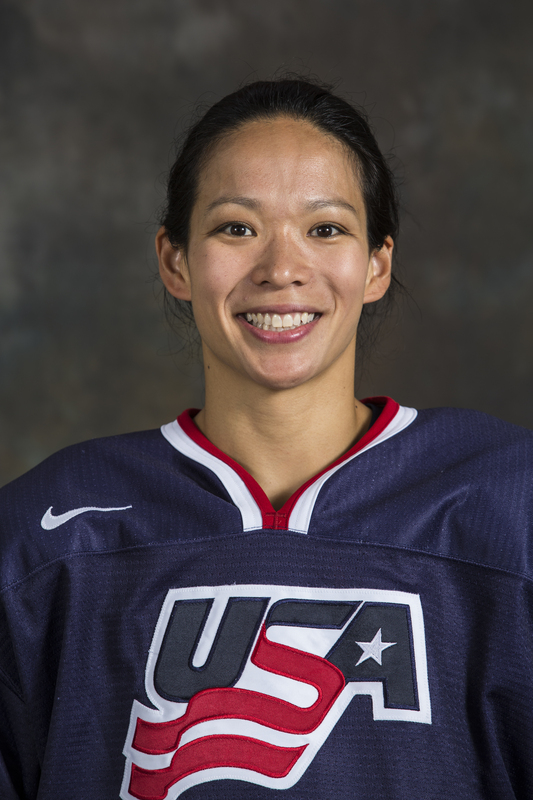 Julie Chu Clinic July 25-28 2016 | Connecticut Girls Hockey League, Inc. It is so important for all athletes to connect with inspiring role models/ heroes. 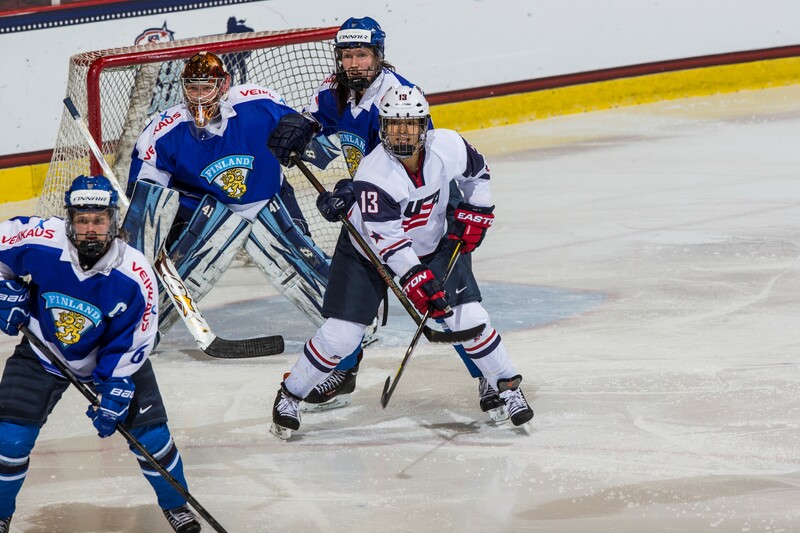 Julie Chu's Girls' Clinic is a spectacular opportunity for CGHL’s U12 – U19** age players to get tips and inspiration from one of the World’s GREATEST! ** Players will be sorted according to skill. Clinic is suitable for players with 2 years+ skating & hockey experience. 2016 PDF Brochure >>> Click Here ! INSPIRATIONAL SPEECH & AUTOGRAPH PIC ! Great Instruction, Great Inspiration from one of the GREATEST!